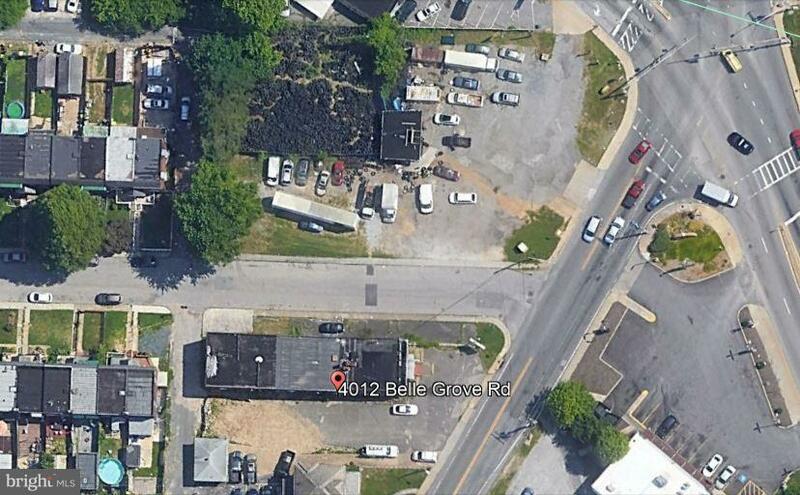 8500 SF two-story brick warehouse. 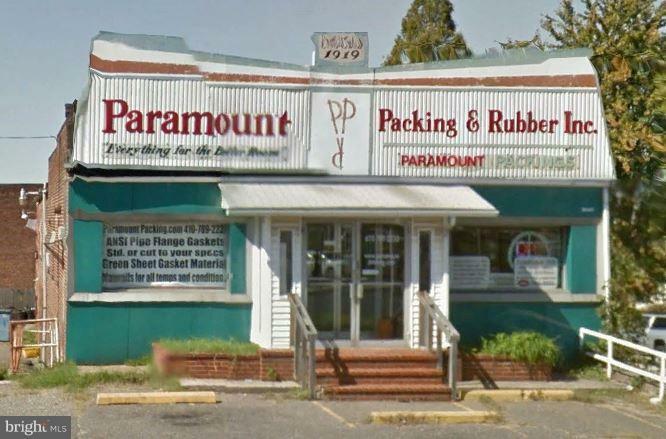 Currently Paramount Packing and Rubber Company(gasket and seal manufacturing plant). 360 SF of office space. Great road front signage. Some equipment may convey, the business sold separately.